Muraho Rugali is from the Rugali Washing Station in the Nyamasheke district of Western Rwanda and supplied by Muraho Trading Company. This coffee is fully washed and was fermented for 12 hours. Rugali has five full time staff and expands to 180 seasonal workers during peak season, with 124 drying table for the 1,150 farmers that provide cherries to the station. 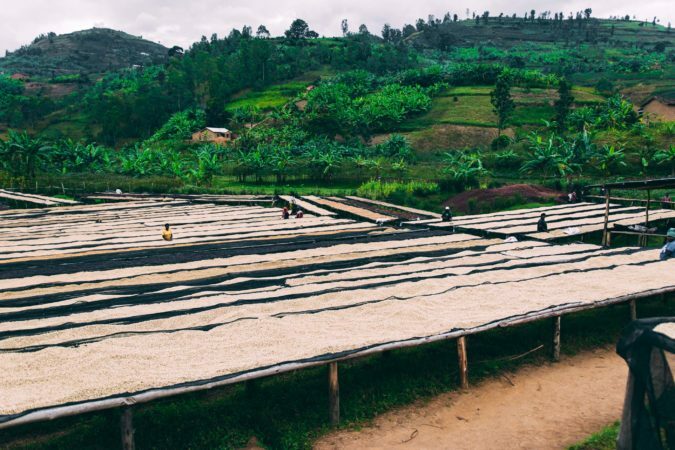 Muraho works directly with small coffee producers across five washing stations in Rwanda and are dedicated to improving farming practices and quality for the producer's livelihoods and for their customers. 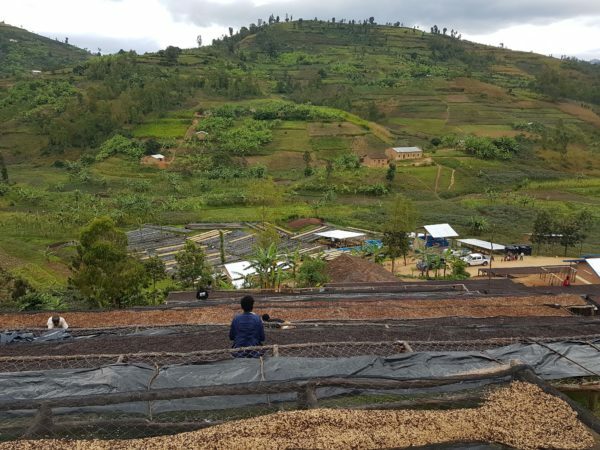 Last season through our FFS program (Farmer Field Schools), Muraho developed a nursery for 110,000 seedlings (Kilimbi – 50,000 and Rugali 60,000) and distributed them successfully to their family of Farmers in Nyamasheke. 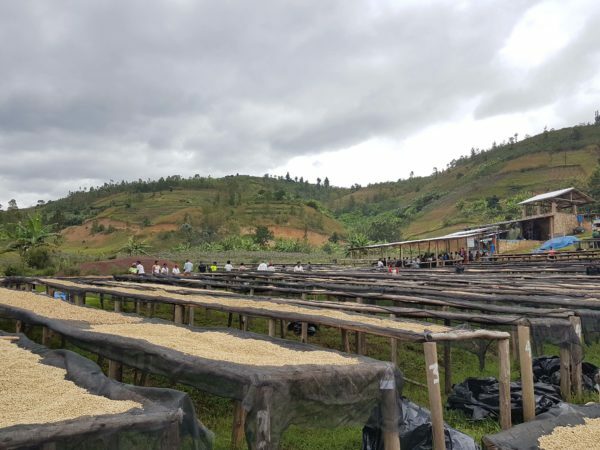 This program helps them train and educate small coffee producers in better agricultural practices in order for them to gain better yields from their trees. 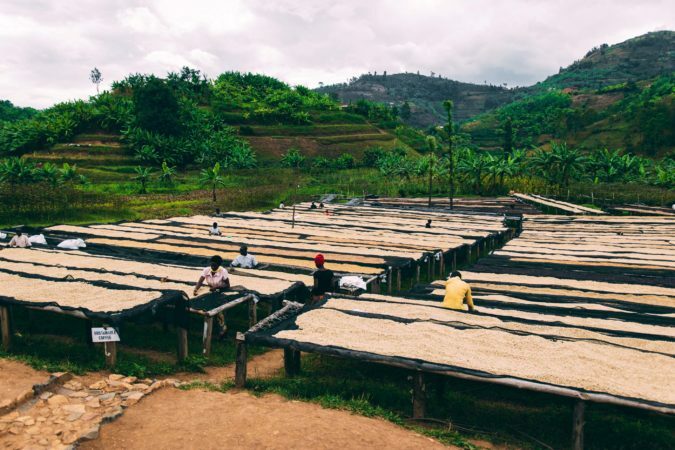 Muraho is the first company in Rwanda to get official legal approval from the governing board NAEB to produce and export Honey and Natural processed coffees.